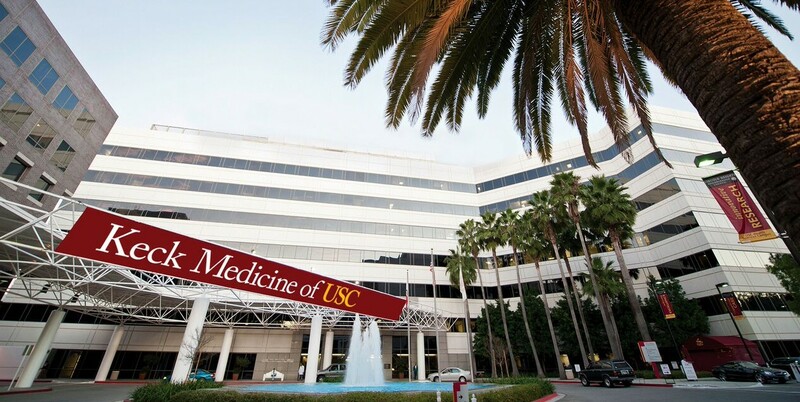 Keck Medicine of USC, the University of Southern California’s medical enterprise, has undergone rapid expansion and growth in a competitive healthcare environment. 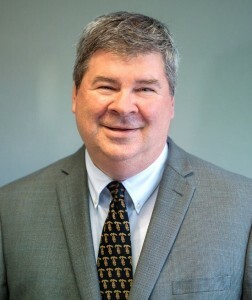 That has required the HR team to grow as well, and play a much bigger role in understanding Keck Medicine’s workforce needs now and in the future. CHRO Matt McElrath talks about these changes and the work his team does to support the enterprise’s most important business decisions. How has the HR team changed, and what spurred these changes? When I joined, we had a small department of 10 HR partners handling transactions and recruitment. In the past seven years, Keck’s workforce has tripled in size to support new hospitals and a growing outpatient environment across Los Angeles, and we’ve grown our HR department to 35 people. We now have an HR partner aligned with each of our three lines of business: our main Keck medical center, our Verdugo hospital location, and our ambulatory team. The rest of our team is broken out into what we call system groups that include recruiting, compensation, systems and analytics, and leadership training and development. How has this growth impacted the role of HR? I’m a firm believer that HR should have a seat at the table during business discussions. We’ve taken a bigger role and now act as the gatekeeper to a lot of relevant workforce information that helps guide decision-making, especially when it comes to organizational goals like expanding a business line or shifting work from one hospital to another. My HR partners focus on pulling data and analytics to support those initiatives, so having information at our fingertips is key. That’s where Workday Human Capital Management is the most valuable. Having an application that is easy to use and agile is huge for a company like ours adjusting to an industry that is constantly changing. What kinds of insights do you hope to gain into your workforce? One area that’s been a challenge for us as we’ve grown is availability of nurses. We realized to get to the root of the problem, we needed to dig into the analytics and study retention data on where we have turnover, if there are any obvious trends on who is leaving and from what hospital, and when in someone’s career he/she might be looking for other opportunities. We have just started using Workday to pull this data, and expect it will give us a better understanding of our nursing workforce and provide actionable ways we can improve retention. In a market with large institutions such as Cedar-Sinai and Kaiser, how does Keck stay competitive and retain talent? Being a part of a big university naturally creates a fresh, exciting environment that is difficult for a community hospital to create. In addition, we are a full-scale research facility, so our culture is very academic and innovative. While these things provide us with an advantage for recruiting and retaining the best talent, we still have an obligation to our employees to provide positive experiences and support their development. This year we deployed goal management in our ambulatory clinics, and this summer we will be doing employee reviews exclusively in Workday, making it easier to recognize rising stars by having all data in one place. Next year we will also be adding Workday Recruiting, and look forward to seeing what this tool can do for our talent.